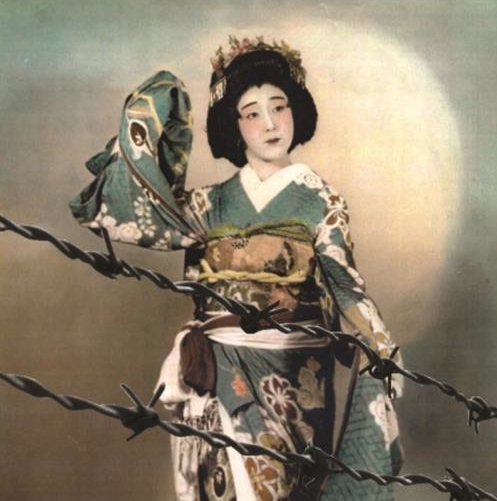 BERKELEY — J-Sei will present a screening of “Hidden Legacy: Japanese Performing Arts in World War II Internment Camps” as part of its Saturday Morning Series on Jan. 31 at Rialto Cinema Elmwood, 2966 College Ave. (at Ashby) in Berkeley. Registration at 9:30 a.m.; welcome and documentary background at 10 a.m.; screening from 10:30 to 11:30 a.m.; Q&A from 11:30 a.m. to 12 p.m. The East Bay’s own Shirley Kazuyo Muramoto directed the recently released “Hidden Legacy,” a rich story of how traditional Japanese cultural arts were maintained at time when over 120,000 persons of Japanese ancestry, over two-thirds of whom were U.S. citizens, were forcibly removed from their homes on the West Coast and incarcerated in American internment camps. Based on historical footage and interviews, this documentary is the first major presentation on the existence of traditional music, dance and drama in the camps. Muramoto, who is a master koto player, will explain how she researched and collected information over a 20-year period.